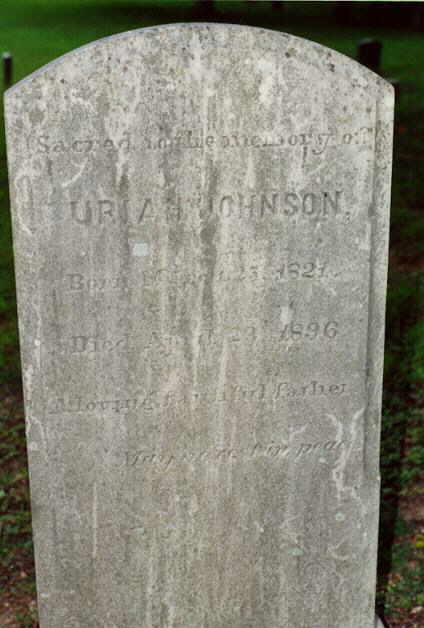 Uriah Johnson - "A Loving and Dutiful Father"
Clara Johnson - "A Loving Devoted Mother"
Uriah Johnson was born March 25, 1821 and died April 23, 1896. He was the son of John & Sarah (Drury) Johnson. Uriah and his wife are both buried at the Old St. Joseph Roman Catholic Church Cemetery. 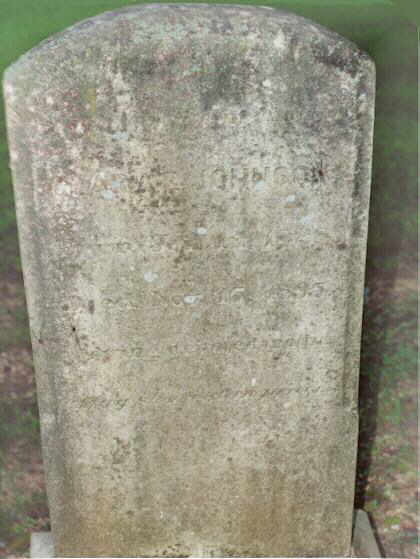 He married Clarissa E. "Clara" Sherkley who was born on January 14, 1828 and died November 15, 1895. Uriah lived in Chaptico. The 1850 census shows he had one black female slave. By 1860 there were two mulatto children. 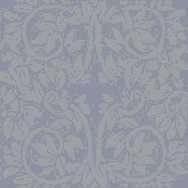 By 1870 there were two black children in the household, Nancy Cole, age 16 and Charles Cole, age 12. by 1880 they are no longer listed. Uriah owned real estate valued at $880.00 in 1870. As Ms. Cryer notes you can find the name of Uriah and Clarissa inscribed on the Stations of the Cross at St. Joseph RCC. Click here to read an interesting transcription of a Trustee's Sale of Real Estate from the St. Mary's Beacon, May, 1875. It appears that this property "Cissell's" belonged to John Johnson and Hillery Johnson brought suit against Uriah and Wm. E. Johnson resulting in the land being sold at public auction. Not much is known on Mary Eleanor other than that she died on June 19, 1857. Source: Burials from Tombstones, Grave Markers, and Church Registers of St. Mary's County Maryland (1664-1994) Page 314, by Janet Tice. Source: Burials from Tombstones, Grave Markers, and Church Registers of St. Mary's County Maryland (1664-1994) Page 309 by Janet Tice.